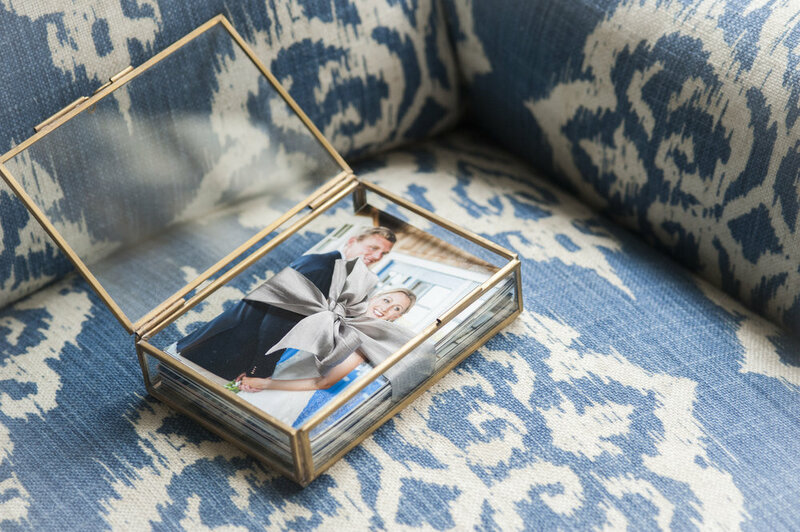 We offer the finest selection of custom handcrafted albums from Leather Craftsman, Queensberry, and Fineo. Each one is a unique museum quality presentation of your wedding or portrait session to be passed down to generations to come. 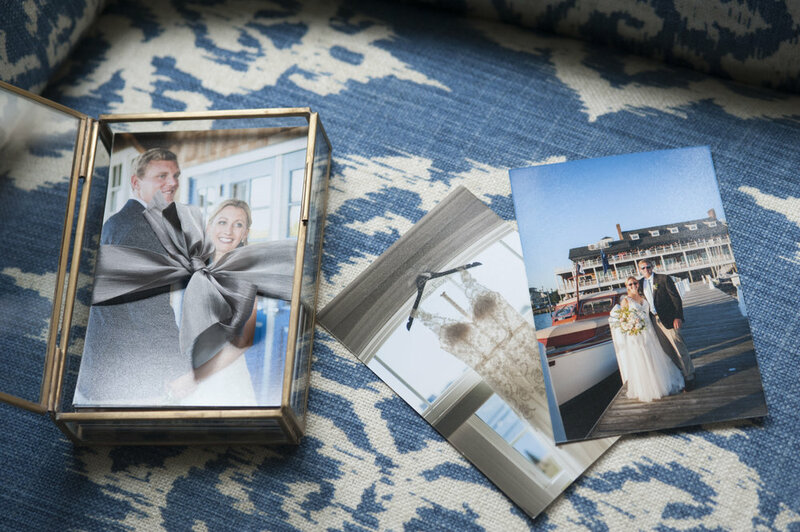 Only the highest quality leathers, silks and archival papers are used to craft your treasured keepsake. 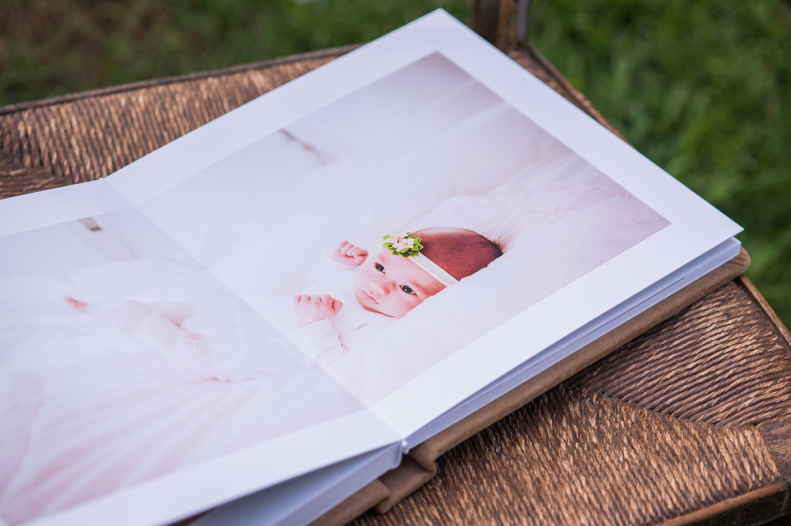 Whether it’s a traditional leather matted album, a hand crafted sustainable album or a modern Fineo Album with contemporary finishes we preserve your memories for a lifetime. Therese meets with every couple personally to help craft their vision into a work of art. 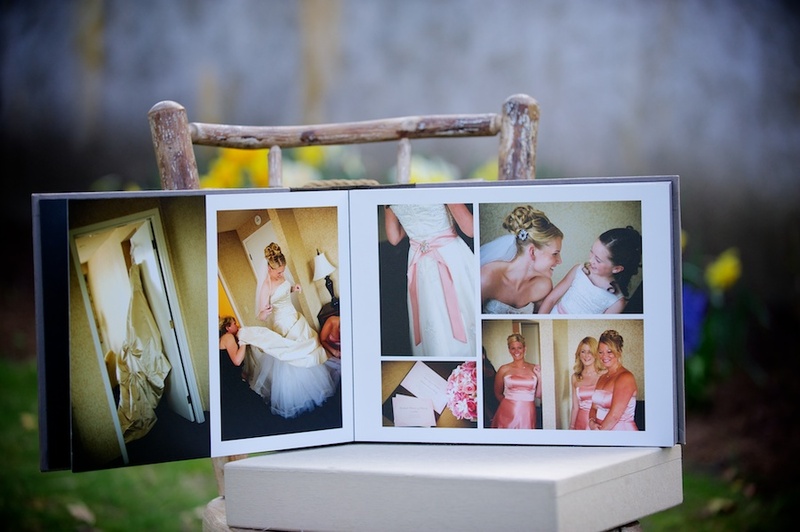 We also offer beautiful glass boxes & velvet to showcase the editorial selection of your wedding proofs. 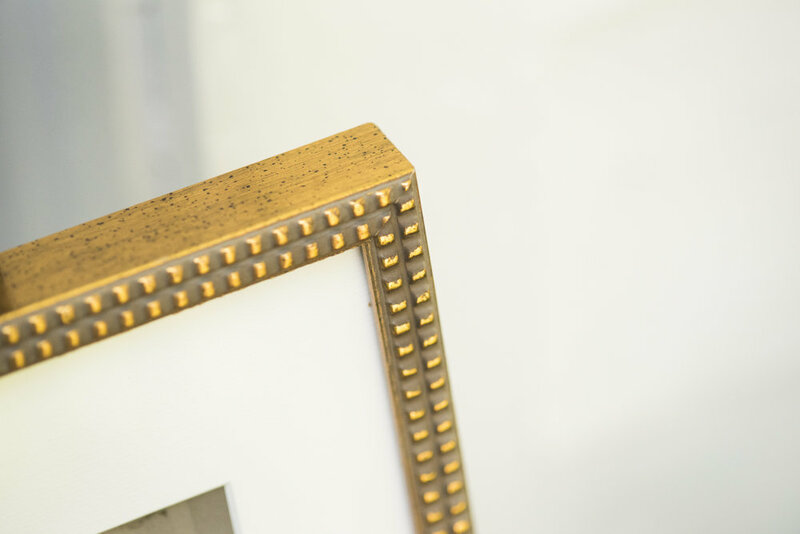 Our fine art prints are on archival velvet and watercolor papers and we offer elegant framing options. 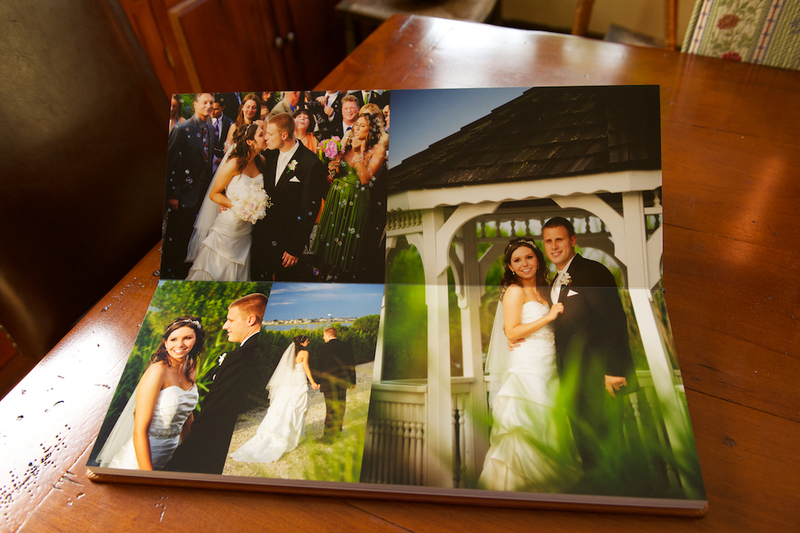 A USB with your high resolution images and print release come with the delivery of every custom album. 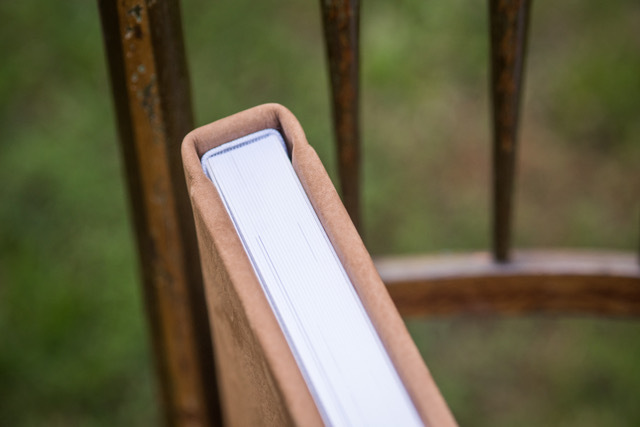 With five generations of archival bookmaking and the finest grain leathers and beautiful silk options Leather Craftsman has been one of our primary album companies for over 20 years. 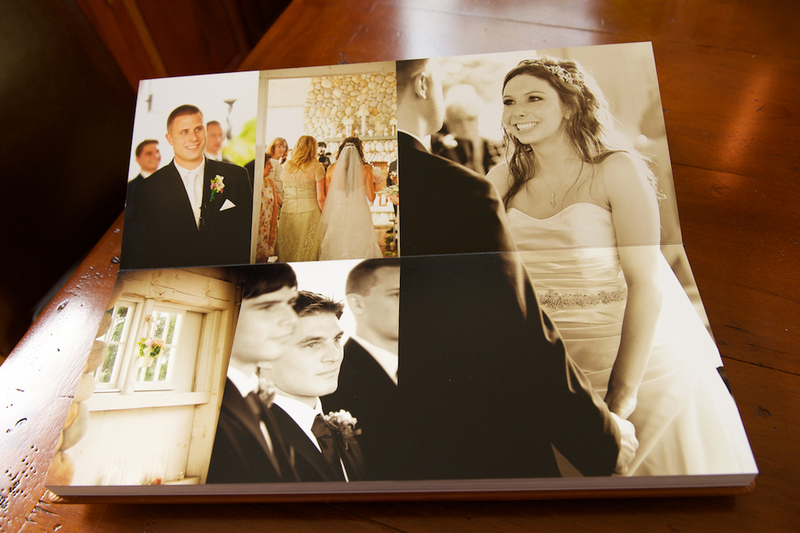 They offer both CLASSIC matted albums and elegant modern magazine style DIGITAL layouts. Started by artist and craftswoman Heather Baugh in beautiful New Zealand this company crafts every album by hand with loving care. Sustainability is at the core of their philosophy from the start of the process, right through to their shippers. They carefully monitor their environmental impact throughout. What truly sets Red Tree apart is their leather. Supple does not begin to describe this butter like texture. 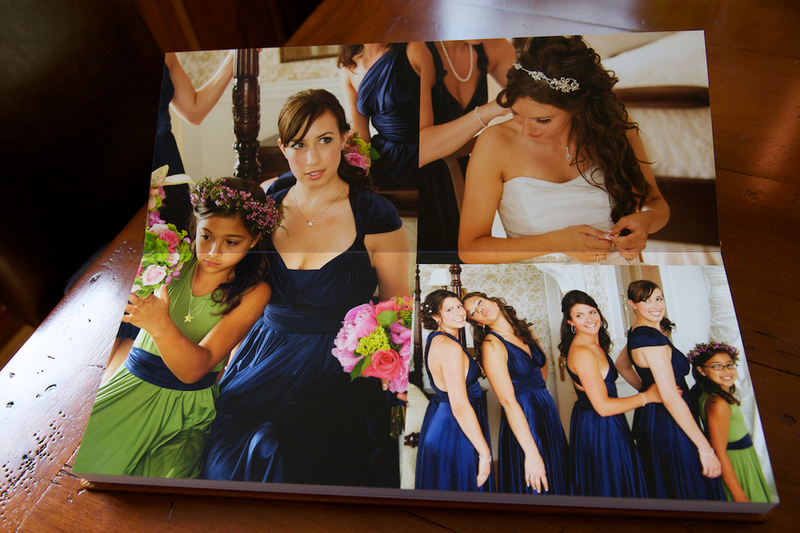 These albums are meticulously crafted and very durable. Custom engraving is available on the cover as well as a beautiful variety of colors for their leather and beach linen cover options.